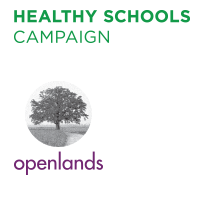 Healthy Schools Campaign and Openlands are pleased to announce the release of Green Schoolyards: A Growing Movement Supporting Health, Education and Connection with Nature. 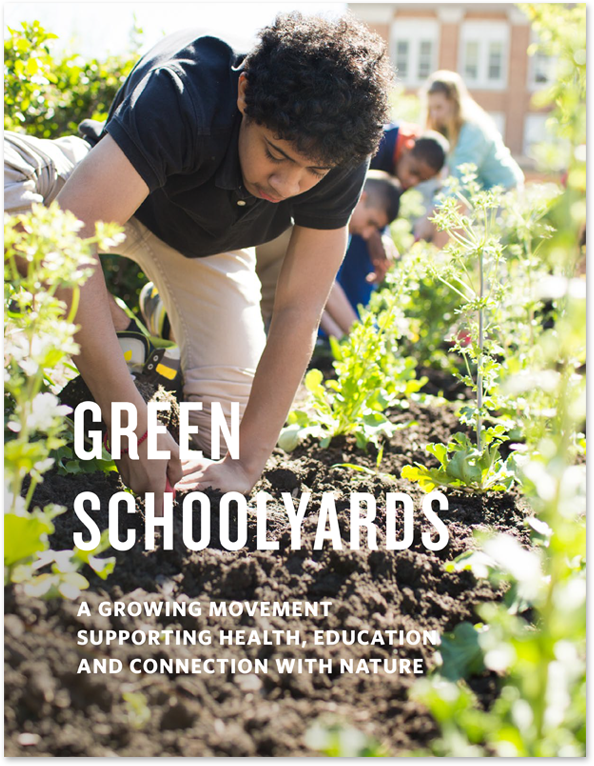 This new report documents the journeys and lessons of green schoolyard programs across the country and is informed by a rich dialogue that has been taking place at the national and local levels about how to help children, families, schools, communities and our environment thrive. It shares information and stories as well as tangible steps communities can take to develop their own green schoolyards. We are confident that these schoolyards, and the innovative partnerships and new ideas that are a hallmark of all these models, will significantly benefit our children, communities and environment. Please use the links above to access the full report.